In order to ensure that the house will be built on sound ground, the Geotech Engineer conducts a site investigation of soil, rock, fault distribution and bedrock properties to recommend the type of foundation required for the building of a house. 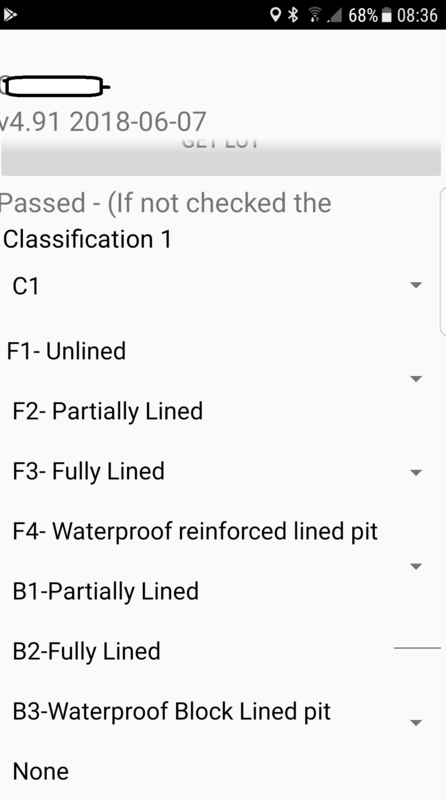 Our Geotech Module works perfectly in the context of low cost housing projects where every party shares the database of the Approved Beneficiaries. 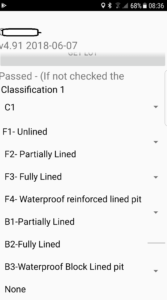 Exalon Geotech Module allows the Geotech Engineer on the field to select a Lot No (GPS will assist in locating the Lot and confirm Beneficiary’s identity), do an inspection of the area before the Platform is cut and recommend the type of foundation. 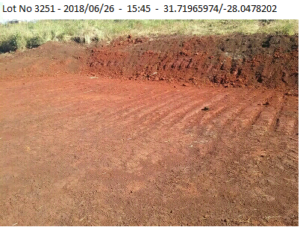 He/She is able to take a picture of the ground which will be saved with the inspection. He/She will be able to print a page report of each lot together with a photo and the relevant technical information. 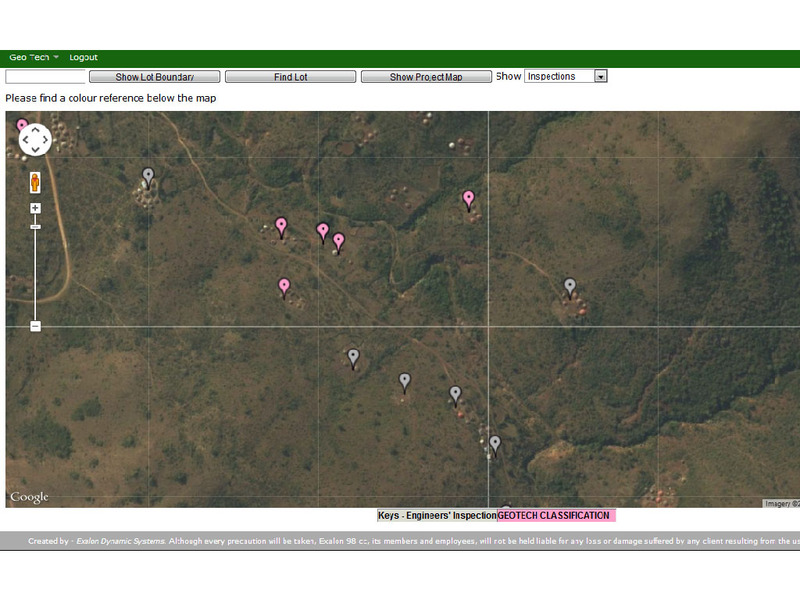 The module show a map of the project with the sites that have been classified and those who are waiting for classification.